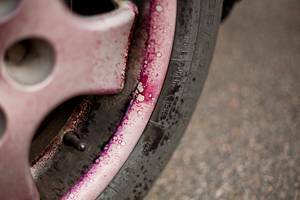 Intensive cleaner with an innovative formula for all types of rims and hubcaps. Removes quickly and effortlessly even the toughest dirt. The action indicator contained discolored reddish after reaching the exposure. Cleans high material compatibility and is guaranteed acid-free. 10 years if appropriate storage provided (=10°-25°C, relative air humidity of max. 60%). 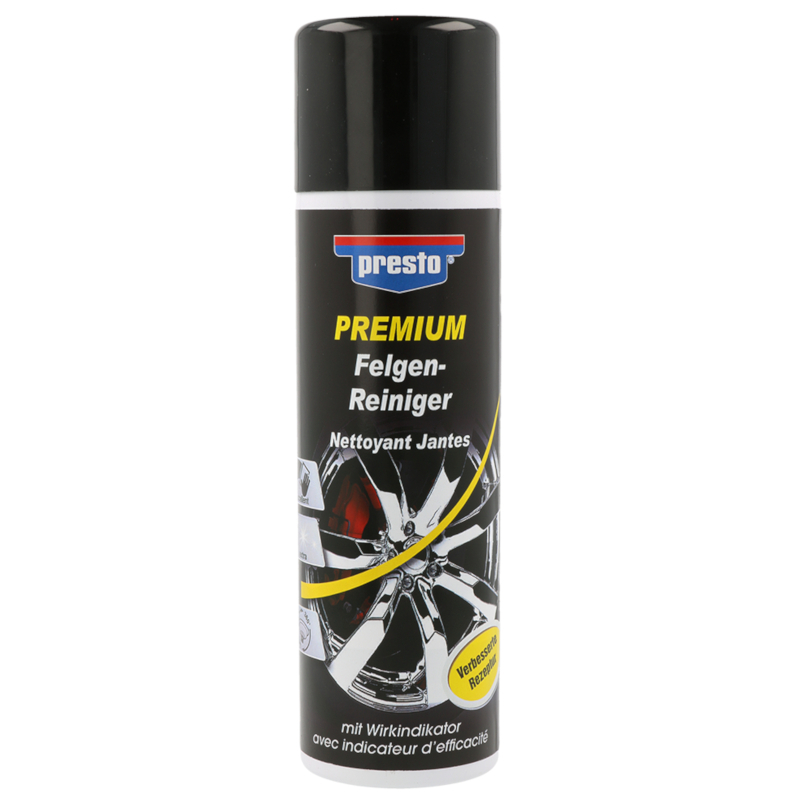 Bring the can to room temperature / Operational temperature 5 to 30°C. 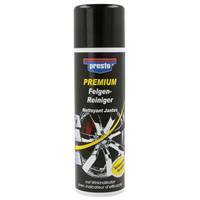 Generously apply presto Wheel cleaner and allow to take effect. 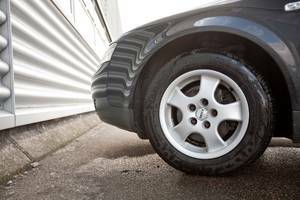 Remove the dirt with a wheel cleaner brush and rinse thoroughly.